Indeed content is the king in search engine. And then we can say title is the queen. 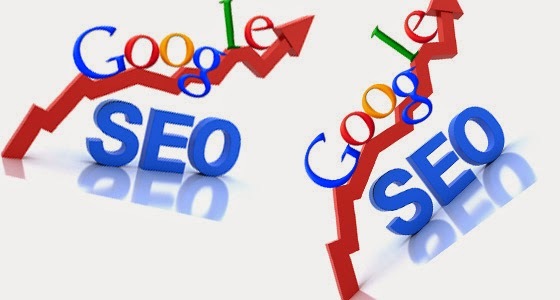 almost more than 70% visitors come from search engine which depends on post title. I think blogger should mostly make attention towards the post title. 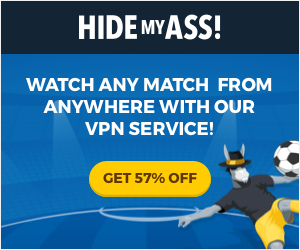 If they do it, then there need not any other optimization. There should be a particular reason to give your blog high rank by Google. If your content quality is best, then it can be a reason or if you get most visitor by referral or any other techniques. So you have to think about increasing the rank of your blog and getting more traffic by only optimizing your blog post title. Now lets see some tips and tricks that help all all the time to optimize your blog. Post title is a topic that a blogger is going to write some useful information staying around it. Title is content itself. The information or content without title can not catch visitors eyes on your posts. So it is fact that you should give a title of your content and the title should be appropriate and optimized. Title should be appropriate to your content which should be short and sweet also. Here is three key things that a blogger should remember while he is writing an article about any topics. 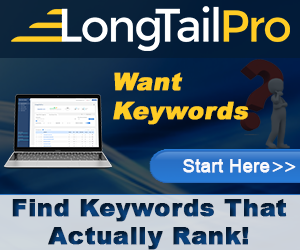 Keyword tool should be used to analyze keywords. Length of title should be maximum 66 characters. Do not write any article randomly which can not be search engine friendly. So to know what to write, use the Google keywords analysis tools. 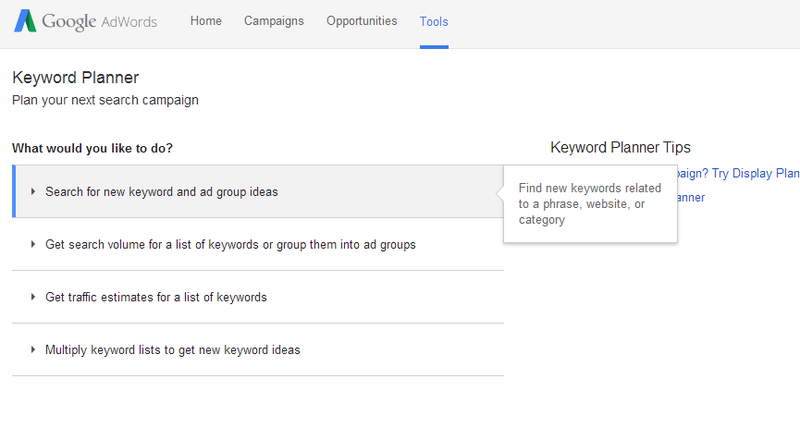 To find out the which word is mostly searched globally in this time, use Google keyword planner Tools. There you can find the high ranked keywords. 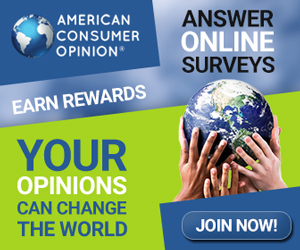 This service provides by GOOGLE adword campaign. 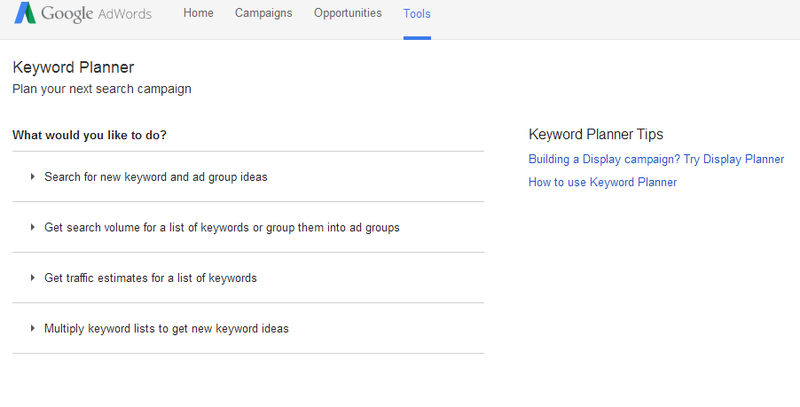 See these pictures where you can see how to use the google keyword planner. 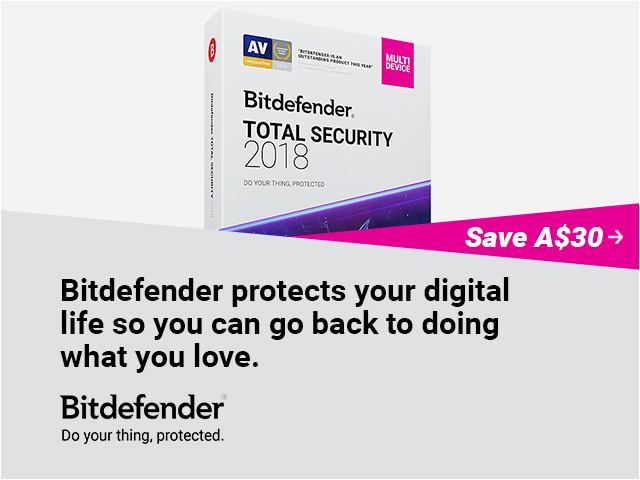 Use title which only has 70 characters maximum. Use one keyword in title as possible. If you use more than one keywords in your title, then there might be confusion on what your post is about and search engine shows the title by chopping. Mostly searching keywords are attractive, so it can be attractive title. If your title is that keyword which is mostly searched, ROBOTS love that title. ROBOTS mostly love clear and concise titles. In above, the first example looks some clumsy and unfriendly to the users. There you also can find the unnecessary phrase in beginning. But second example is good and which consist 59 characters only and it seems very good to search engine optimization. 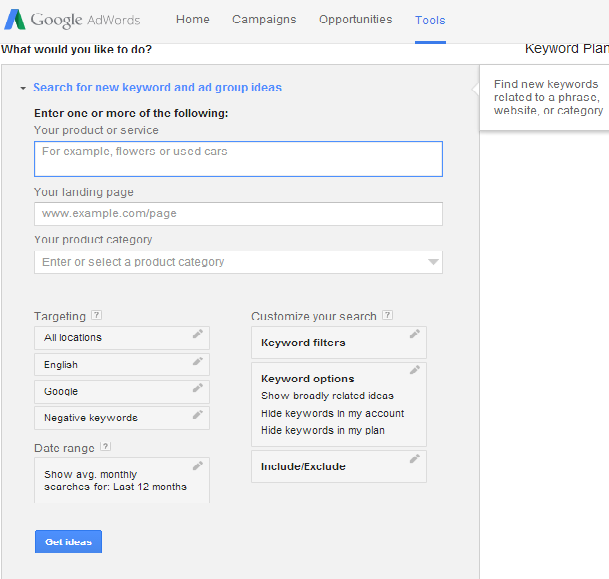 Use Google keyword planner tool. Check you spell correctly or not. Make title clear, concise, short and sweet. Length of title should be less than 70 characters. Start your post title with phrase like ‘How to’, ‘Free’, ‘Top 10’ etc.